Happy Independence Day, Apple. Reuters reports that Samsung's request to have the preliminary injunction against the Galaxy Nexus lifted has officially been denied. This follows a similar ruling yesterday, when the Korean firm's plea to have a similar ban on its Galaxy Tab 10.1 also fell on deaf ears. This means that there will be no more Samsung Nexi on store shelves until either a workaround can be implemented or the case is resolved. And, according to All Things D, Google and Sammy have already got a workaround ready to go and the software patch implementing it will be pushed out "imminently." So, in actuality, the news isn't that bad for Android lovers, but it does put another feather in Apple's legal cap. 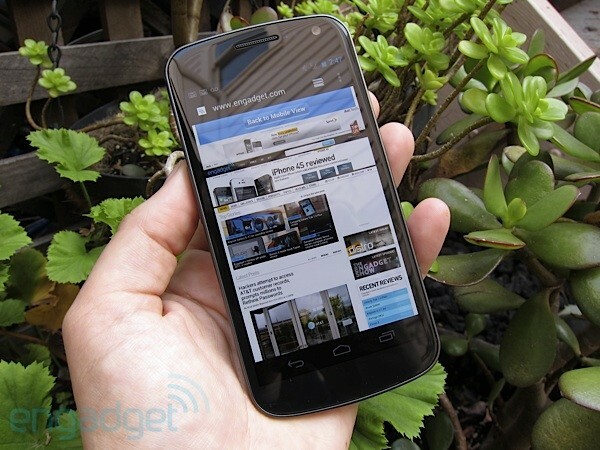 Samsung denied: Judge Koh declines to lift injunction against Galaxy Nexus, but Google's got a workaround originally appeared on Engadget on Tue, 03 Jul 2012 20:26:00 EDT. Please see our terms for use of feeds.